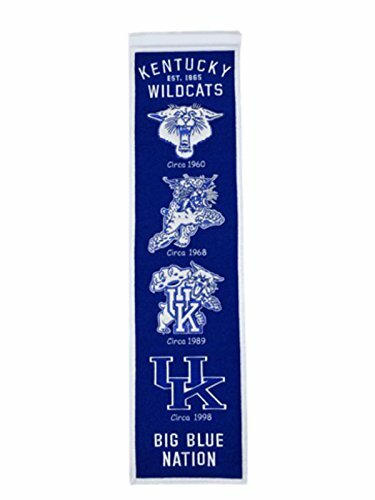 Kentucky Wildcats Heritage wool banner designed with vibrantly colored embroidery and applique. 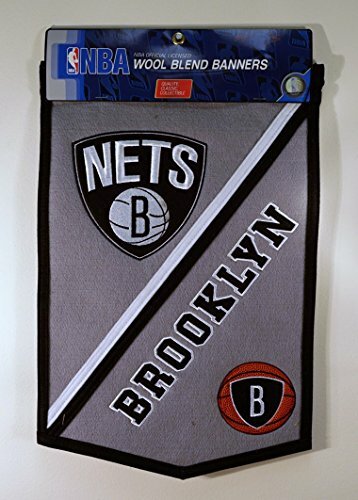 Hang up to show off your long-standing pride in your house, office or anywhere! Comes with rod and attached cord for easy display. Measures 8" x 32". Winning Streak, founded in 1998, is a premier supplier of unique, innovative products to the Collegiate and professional sports marketplace. Our first product line was a genuine wool blend pennant with direct embroidery and applique designs reminiscent of the pennants of yesteryear featuring the teams of Major League Baseball. Winning Streak pennants quickly gained a reputation for superior craftsmanship and quality, Recapturing a part of the history and heritage of teams and schools. Today, Winning Streak products are recognized by fandoms everywhere to be the Gold standard for quality and authenticity. 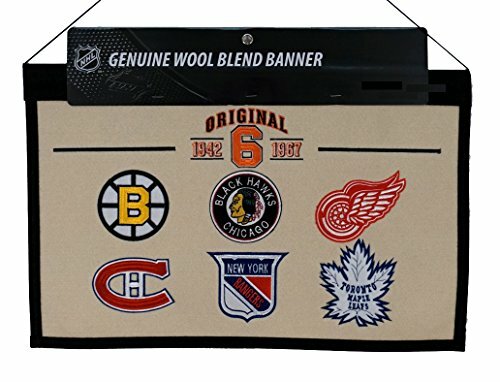 One 32" x 8" licensed wool banner commemorating past vintage logos. NCAA Georgia Bulldogs Legends Never Die Team Heritage Banner with Photo, Team Colors, 15" x 42"
This beautifully presented collector's piece from Legends Never Die is a 15.25 x 42.5 framed licensed heritage banner with accompanying photo. 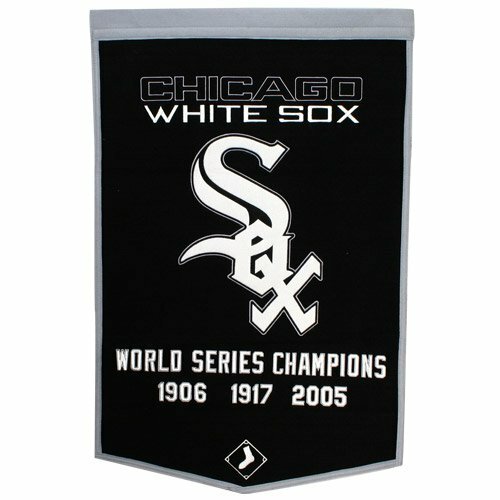 The banner is an 8 x 32 officially licensed product constructed with embroidery and applique detail on wool blend felt. Most feature an evolution of team logos and many are identified with Circa dates. The high resolution photo measures 9.25 x 4.25. This is displayed on bevel cut double-matting featuring your teams colors. Finally, the presentation is framed under glass in a beautiful black lacquered 2 frame, ready to hang. This piece is a truly unique collector's item and guaranteed to look better in person than any photo of it can show. If you are collector, a sports fan, a history lover, or all of the above, Legends Never Die has an extensive collection of memorable photographs and history of life's legendary moments captured in their framed photo collages and team logo heritage wall banners. Legends Never Die products are handmade in the USA. 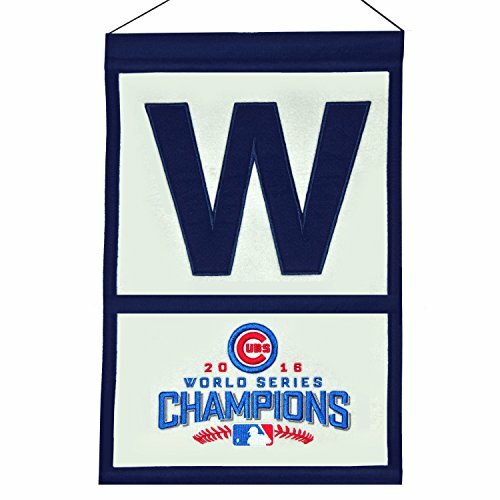 Celebrate the Chicago Cubs victory with this 12" by 18" Banner W!This top-quality wool blend banner by Winning Streak is perfect for the home or office. Incredible look and feel. Stitched lettering and logos. Official team logo and colors. Classy and classic. 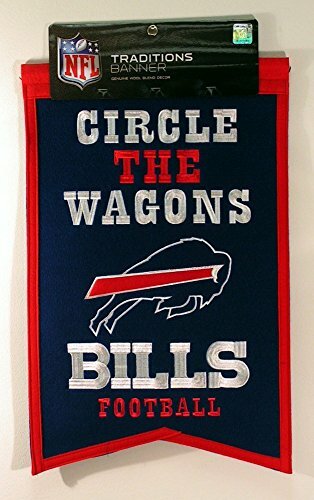 Perfect of serious fans and collectors.Hang it from the ceiling, on the wall, or at your tailgate party. Sure to get lots of attention wherever you display it.A terrific gift item.Quantities are limited order soon. Officially licensed by the Chicago Cubs and the MLB. 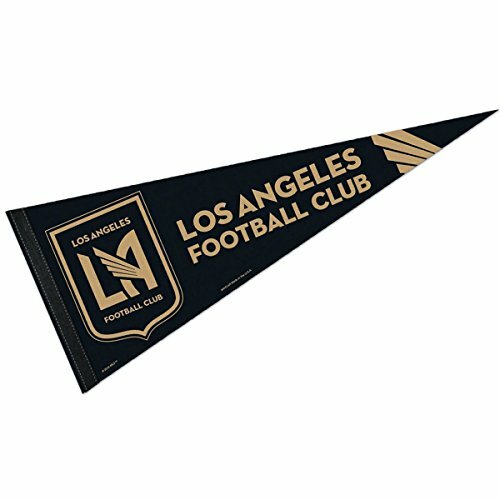 Our Los Angeles FC Pennant is a great way to show your MLS allegiance in your sports room, game room, office, bedroom, or any room by displaying on any wall! These Pennants measure a full size 12" X 30", are made of Felt Wool Blend, and are single-sided Screen Printed with the insignias and logos, as shown. Each Los Angeles FC Pennant is Officially Licensed by the selected team which insures current insignias, wordmarks, and authentic colors. 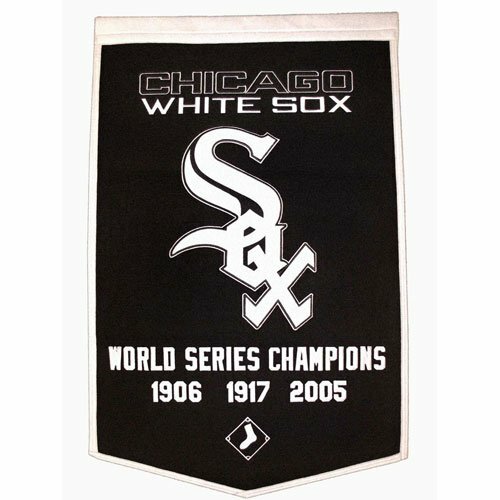 The MLS pennants also include a pennant sleeve on the left side which can be used to insert a pennant stick, if desired. 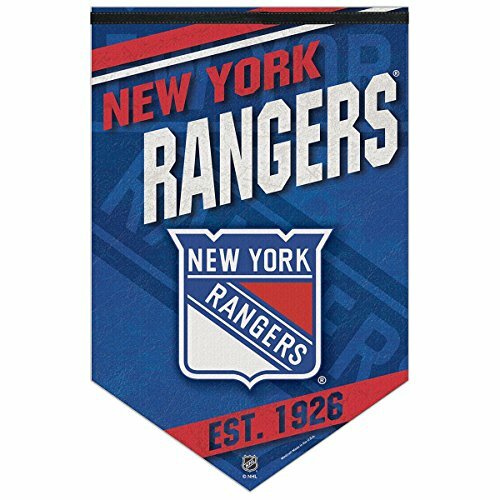 Wincraft NHL New York Rangers WCR13550115 Premium Felt Banner, 17" x 26"
Our Manchester City FC Pennant is a great way to show your World Soccer allegiance in your sports room, game room, office, bedroom, or any room by displaying on any wall! 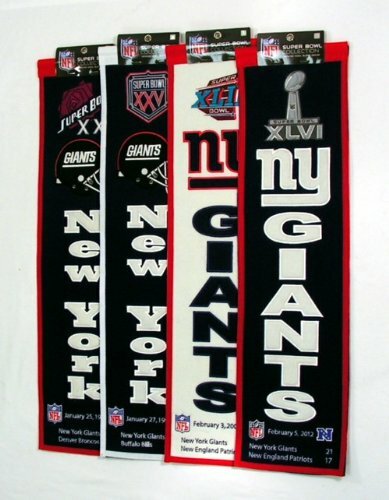 These Pennants measure a full size 12" X 30", are made of Felt Wool Blend, and are single-sided Screen Printed with the insignias and logos, as shown. 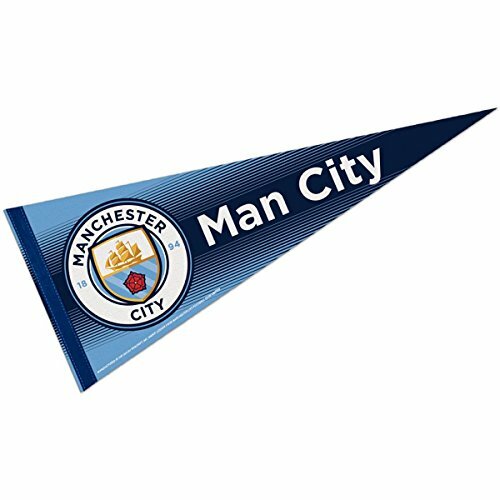 Each Manchester City FC Pennant is Officially Licensed by the selected team which insures current insignias, wordmarks, and authentic colors. The pennants also include a pennant sleeve on the left side which can be used to insert a pennant stick, if desired. http://bit.ly/2szd5Gz Free Shipping for Wool Blend Color Block Coat Discounted included in the banner link. To get the offer just click the banner. 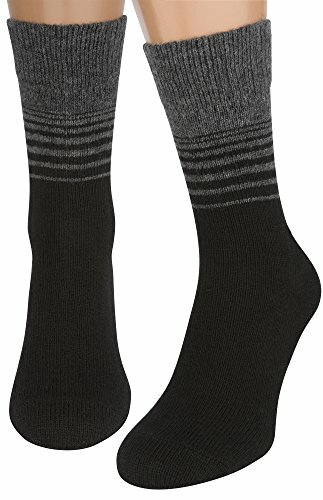 Compare prices on Wool Blend Banner at Elevelist.com – use promo codes and coupons for best offers and deals. We work hard to get you amazing deals and collect all avail hot offers online and represent it in one place for the customers. Now our visitors can leverage benefits of big brands and heavy discounts available for that day and for famous brands.